Louis Vuitton triumphs at Paris Fashion Week, Nicole Scherzinger teams up with Missguided and trench coats are the order of the day for H&M’s Spring outerwear. 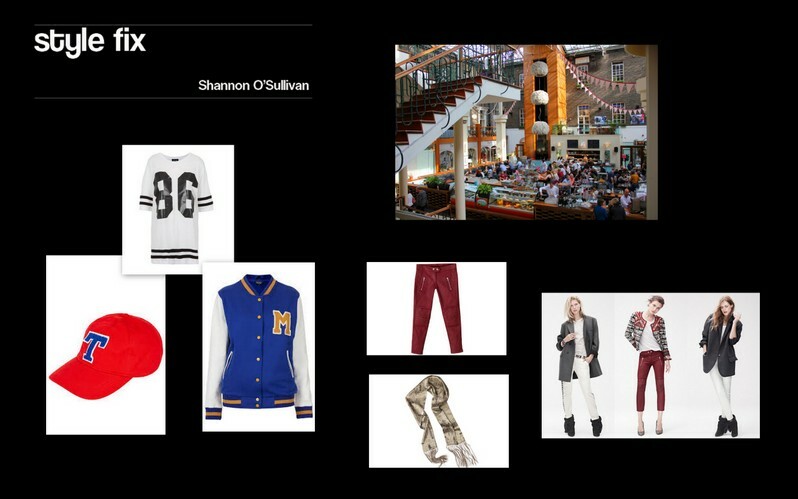 Shannon O’Sullivan is back with your fortnightly Flux stylefix. This issue, the Powerscourt Centre, baseball jerseys and a new line for H & M.